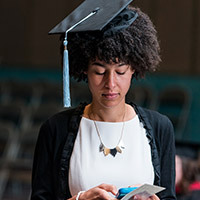 Learn more about tuition and fees, including costs of living on campus. Scholarships are payments to support your education that are awarded on the basis of academic or other achievements. They don’t have to be repaid, but they may require you to maintain a particular GPA or meet other qualifications. 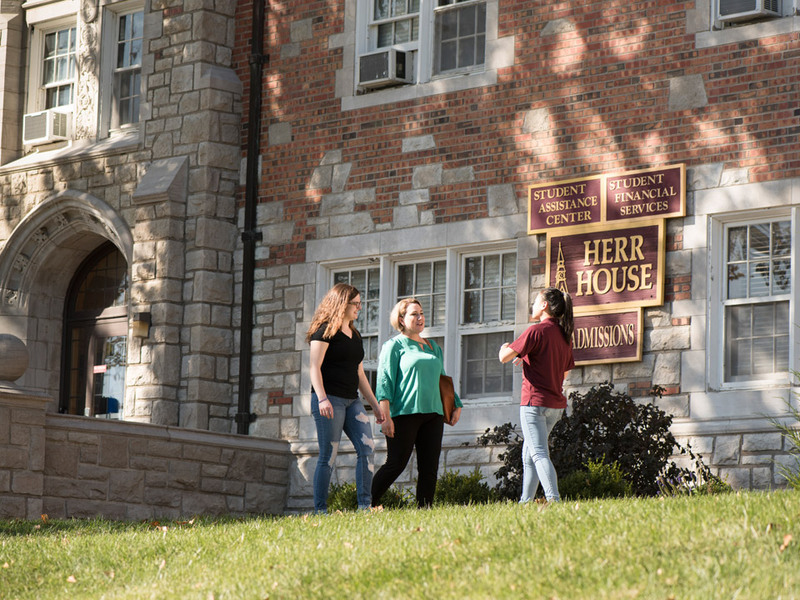 Park University offers a number of scholarships for freshmen, transfer, military and other kinds of students. Loans are funds you borrow (from the government, a bank or other entity) to help pay for your education. Loans must be paid back within a set time frame and at a particular interest rate. 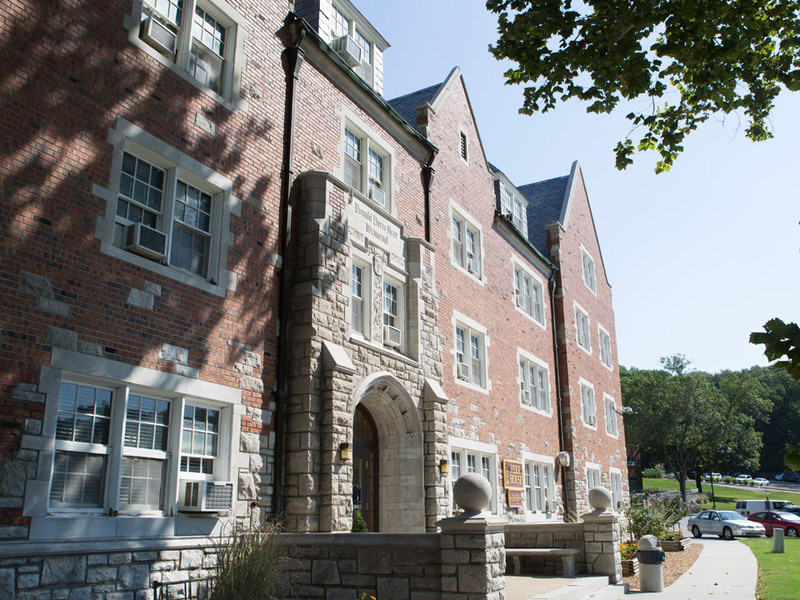 Park University may include loan options as a part of your financial aid package. You are a U.S. citizen, permanent resident, or eligible non-citizen. You are enrolled a minimum of half-time each semester or term. You are making satisfactory academic progress according to Park University’s standards. You don’t owe a refund on any federal educational grant or are not default on any federally sponsored loan program. You have a high school diploma/GED, or have completed secondary school in a home school setting. You are, if required, registered with Selective Service. To receive other financial aid, you must meet the specific requirements for each type of aid. 2nd File the Free Application for Federal Student Aid (FAFSA) as soon as possible (after October 1) and no later than April 1 for the Fall term. Within four business days after we receive your FAFSA, we will prepare your financial aid package. Scholarships are a separate application process. Your FA specialist will integrate any scholarships into your financial aid package. Your financial aid package will be emailed to you for review and acceptance. Check your personal and Park student emails. It will include instructions for logging into our financial aid system. A Park University education is a smart investment. Learn about student loan debt, setting goals for financial independence and success. Gain valuable skills for planning and funding your college education, including understanding financial terminology and how to choose financial products, services and providers.